A PNSO Age of Dinosaurs toy that accompany your growth Amargasaurus. Romario the little Amargasaurus. 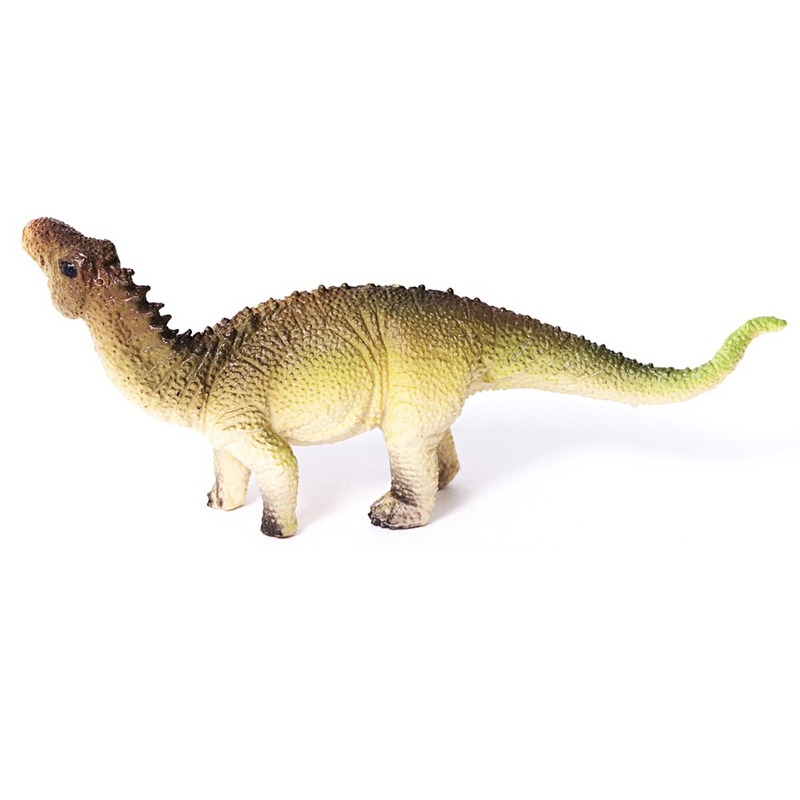 A PNSO Age of Dinosaurs baby Amargasaurus dinosaur model. A wonderful model of a juvenile Amargasaurus by PNSO. A PNSO Age of Dinosaurs little Amargasaurus. What a cute yet realistic little critter. I couldn’t bear to put it away with the others for diorama planning, but have placed it on the windowsill over the kitchen sink. It came with a little brochure about how we relate to some of our favorite toys, plus information about the product line and artist, and Everything Dinosaur’s awesome critter info sheet. Detailed and realistic, yet cute. Definitely a versatile product.